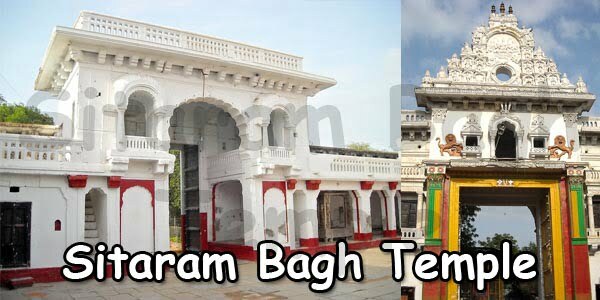 Chilkur Balaji Temple, located on the banks of Osman sagar, and 30 kilometers from Hyderabad is one of the oldest Hindu temples in the city. The temple is said to have come up at the times when Akkanna and Madanna were ministers in Golconda. Akkanna and Madanna were uncles to Bhaktha Ramadasu, the famous composer of Carnatic music and a great devotee of Lord Rama of Bhadrachalam, Telengana. There are some legendaries about the temple. 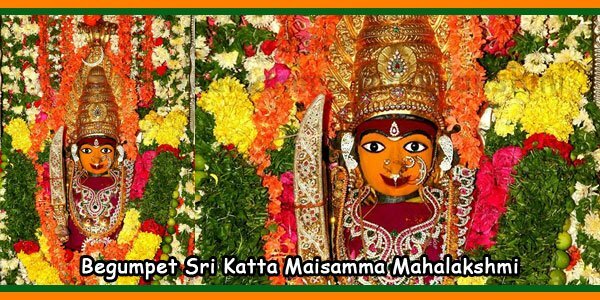 It is said that a committed devotee of Lord Venkateswara by the name, Madhav Reddy used to visit the famous Tirupathi temple regularly every year. But once, he was too ill and due to his bad health could not travel to his desired place. But Lord has His own ways of pleasing his devotees. He appeared in the dreams instructing him to visit the nearby jungle where He had been residing. The dream made Madhav Reddy run to the jungle. He did find the idol of the Lord there and started digging at the spot to take the idol out. However, while doing so, his axe hit the idol’s chin area and to his surprise, blood started oozing from the wound so created. And there was a voice resounding in the air, “Flood the mole-hill with cow’s milk”. The devotee followed the instructions. He then could excavate a Swayambhu idol of Lord Balaji and those of Sridevi and Bhoodevi from the place. Later, the temple was constructed at this place. 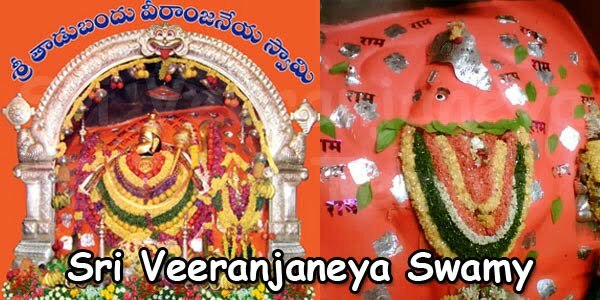 This place is visited by large number of devotees every day, particularly on weekends when the number crosses 75,000 people per week. There is a strong faith prevailing here that an 11 circumambulations (pradakshina) done with devotion and a promise for doing a further 108 pradakshina on fulfillment of the wish leads to the actual realization of it. The numbers 11 and 108 also have significances in the temple. The number 11 refers to 1 and 1. 1 soul and 1 body and indicates to integrating the soul and body with devotion and dedication to God. Whereas, 108 pradakshinas stands for 1, 0 and 8 with 1 representing God, 0 the creation and 8 the number of complete months that the human spends in the womb before coming to Earth. 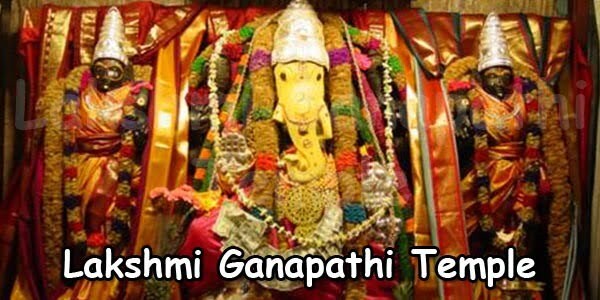 The Lord of the temple is also very popularly known as the Visa God as people aspiring for their visas are believed to visit here more with their interests. 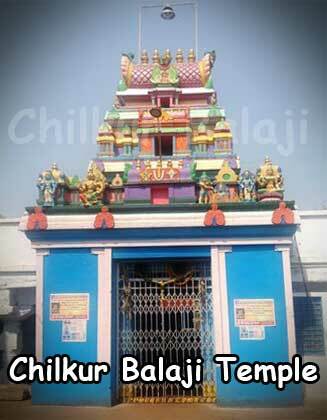 The Chilkur balaji temple is managed by the hereditary trustee Sri M.V.Soundara Rajan and Sri C.S. Gopala Krishna and the entire family of the Archakas. The trustees have decided to stay away from the Govt control. This is perhaps the only temple that accepts no money at all; hence there is no culture of Hundis here. 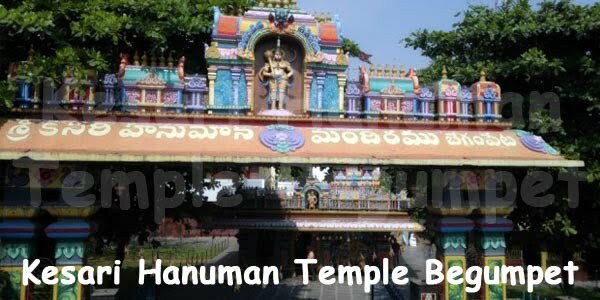 Further, passes and VIP darshans are also not prevalent here as in some other temples. The temple is ideally located in the heart of the city with a well-connected network of communication through buses from Mehdipatnam. 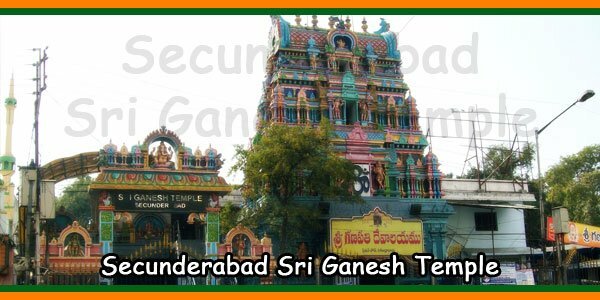 Location: The Chilkur Balaji temple is located near Osman Sagar Lake in Hyderabad (Gandipet), Telangana. There are plenty of buses from Mehdipatnam to Chilkur Temple. The very frequent bus service available from Mehdipatnam are number 288D and 288C and the journey time is around 40 min. 1) Chilkur Balaji is also known as Visa God. 2) One who make a wish with 11 Pradakshanas, the God will make them do 108 Pradakshanas because their wish will be fullfiled. The Chanting of following names of Lord Vishnu to overcoming the difficulties in our daily life. 1. “Om Vashatkaaraaya Namaha” : For Success in Business,Jobs,Visa,Career. 2. “Om Aksharaaya Namaha” : For Success in Studies. 3. “Om Bhuthabhavanaya Namaha” : For Good Health. 4. “Om Paramaathmane Namaha” : For Self Confidence. 6. “Om Hayagreevaya Namaha” : For healthier and fit living. 21. 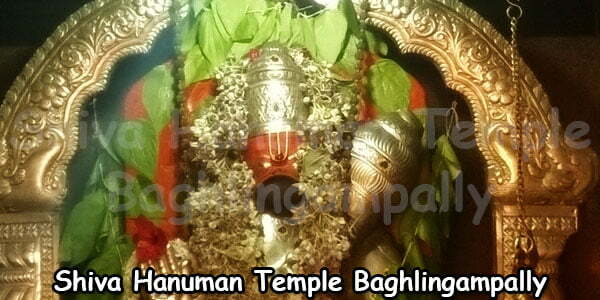 “Om Sthavishtaaya Namaha” : To keep evil forces at bay.